I give T cell and B Cell Formula by Ecological Formulas together to my son after being recommended for having low Germanium. After a couple of months, the level has improved. 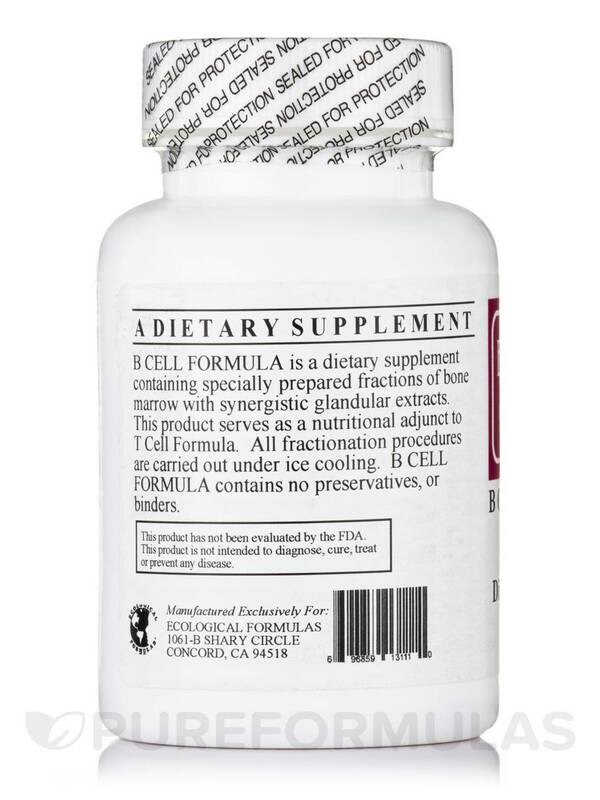 I was encouraged to take live supplement by my doctor to help with recovery from anemia. 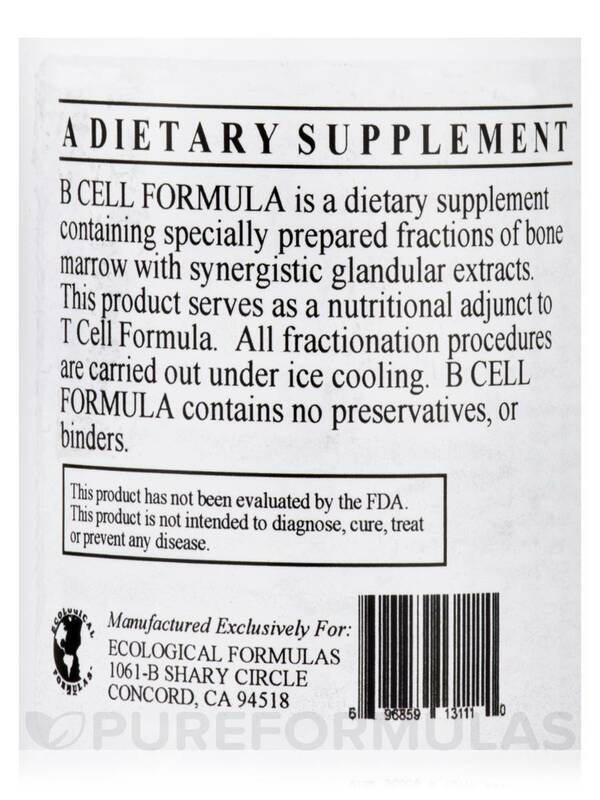 I took B Cell Formula by Ecological Formulas along with the T Cell Formula and ironsorb by jarrow. 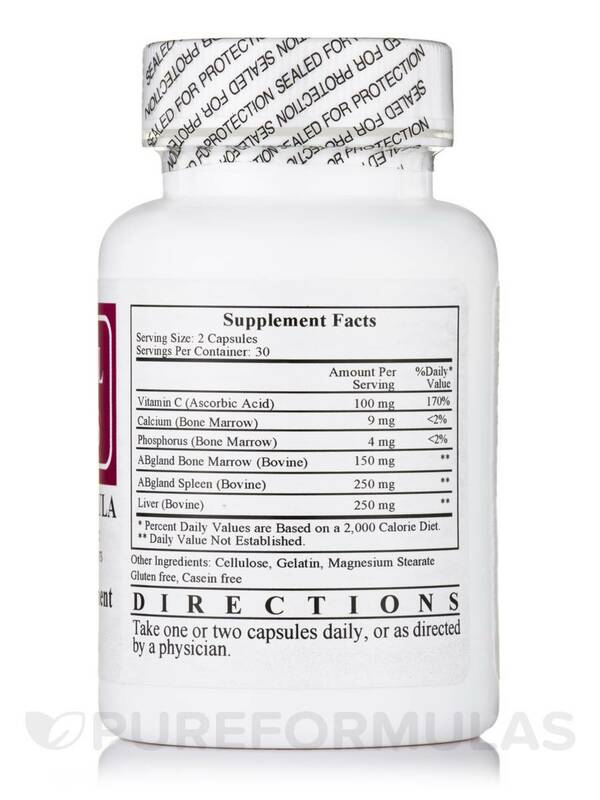 The combination got me back to healthy in record time. 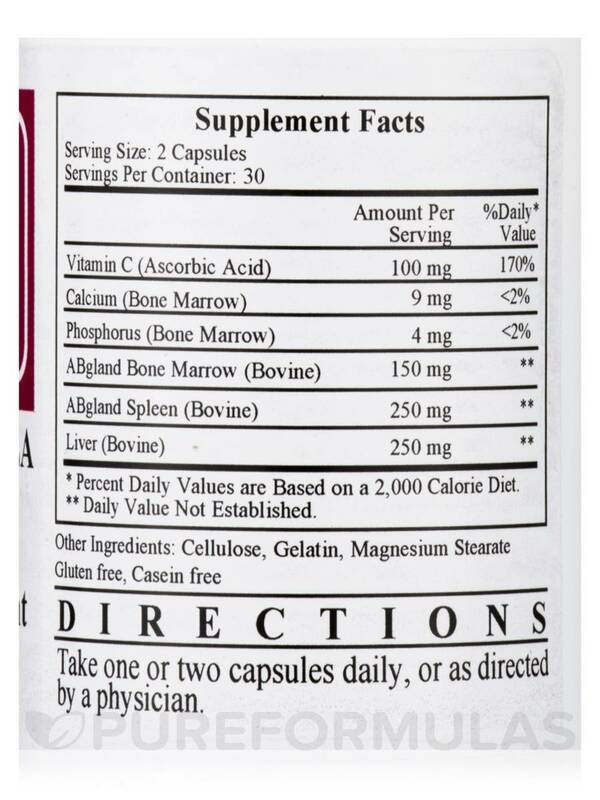 Good source of liver, spleen, and bone marrow. Great price, fast shipping. It's like a gift from God! 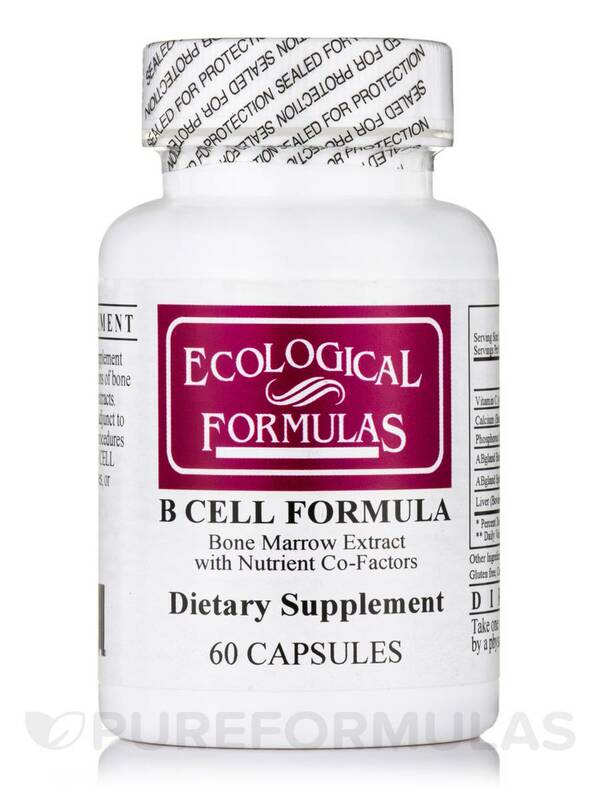 Whenever I feel out of sorts, like something is coming on, I take two B Cell Formula by Ecological Formulas capsules. That's usually enough to restore my well being.